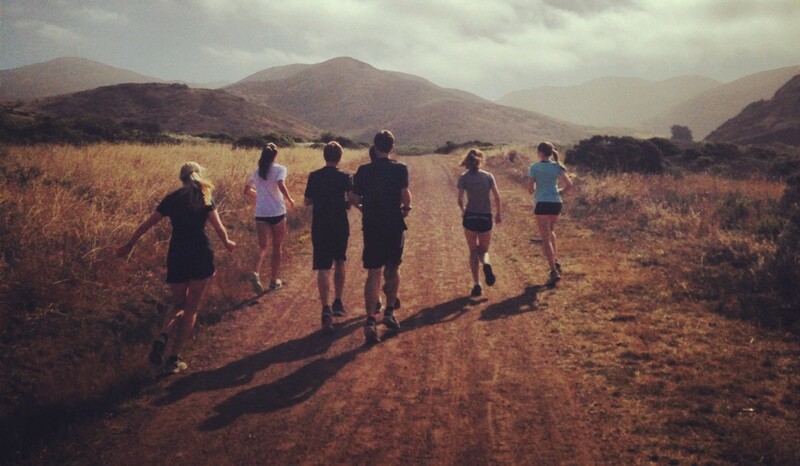 The ranMarin Summer Training group met today for the final run of the summer. 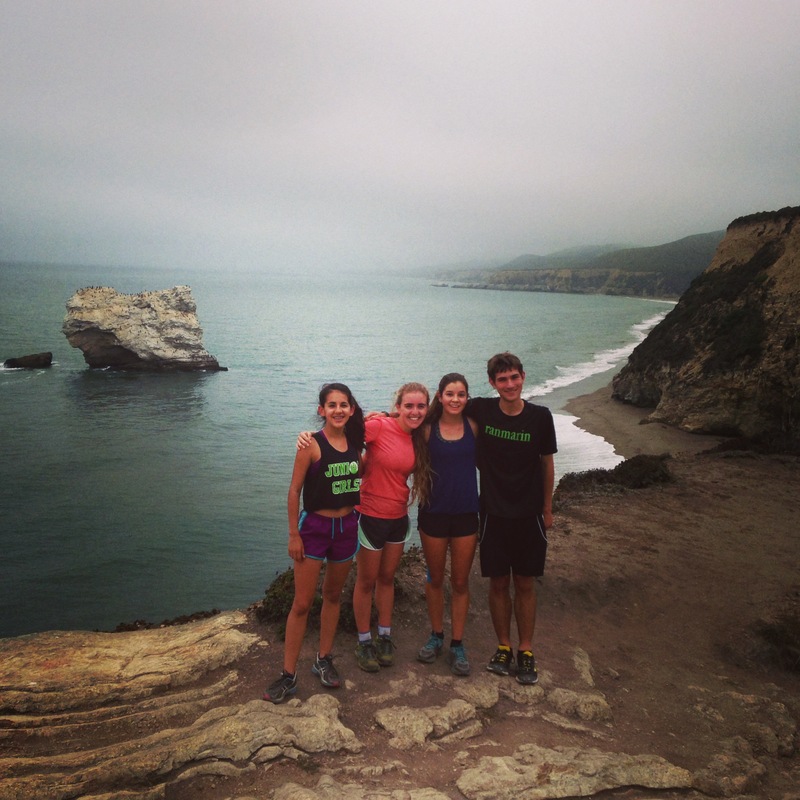 The group started at the Point Reyes Visitor Center and ran out to Arch Rock. We missed the runners who could not come today. 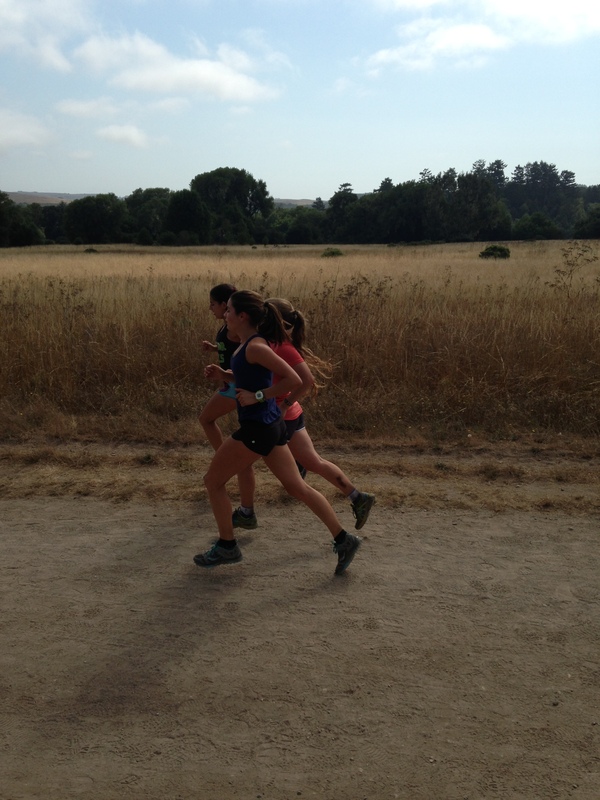 Everyone has been training well and the hard work is already paying off as the group was able to run comfortably at a good pace. 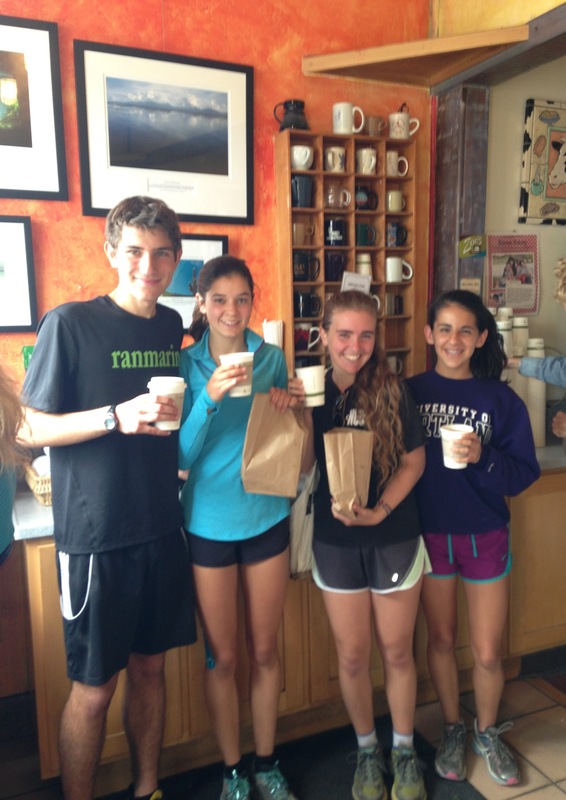 We finished off the morning with a stop at Bovine Bakery, a group favorite! 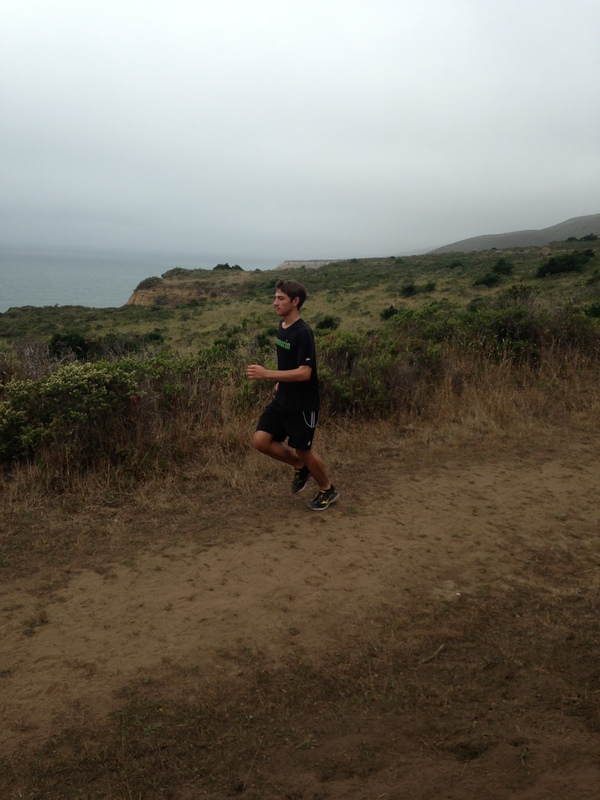 Good luck to everyone for a successful 2014 Cross Country Season! 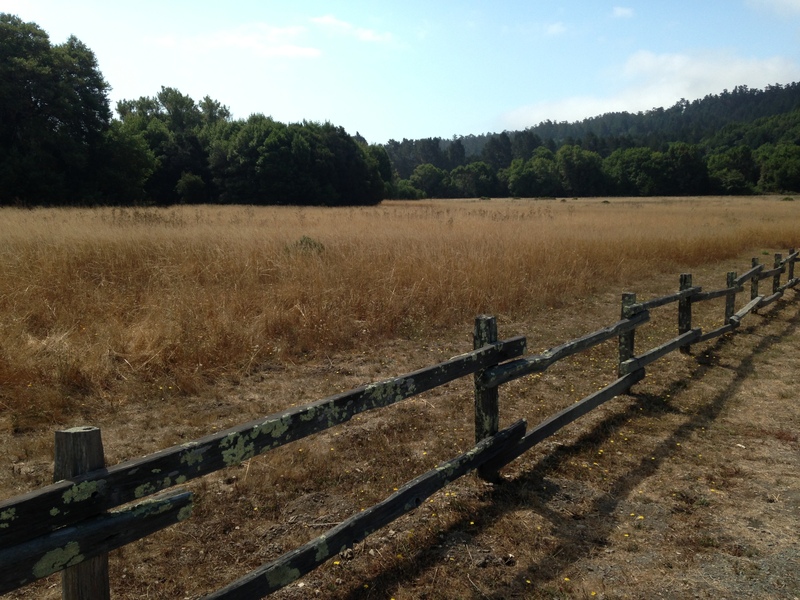 This entry was posted in Latest News, Ran Marin Summer Training Program, Uncategorized by ranMarin. Bookmark the permalink.